Learn all there is to know about cheetahs, raptors, crocodiles and alligators. Explore the fascinating world of these amazing animals! Children’s book author and educator, Cindy Bowdoin, presents Cheetah, Raptor, Crocodile & Alligator Facts For Kids. Discover the world of animals and see them up close with high quality pictures. Cheetah, Raptor, Crocodile & Alligator Facts For Kids brings large size pictures to life with a double tap of the image. If your device defaults to “Two Column” spread, you can change to full screen by double tapping the screen and tapping “Aa view” > More settings > two column: Off. This will give a larger canvas for the pictures. Children love pictures. Great visuals create an enhanced learning experience which fosters increased reading comprehension and retention. 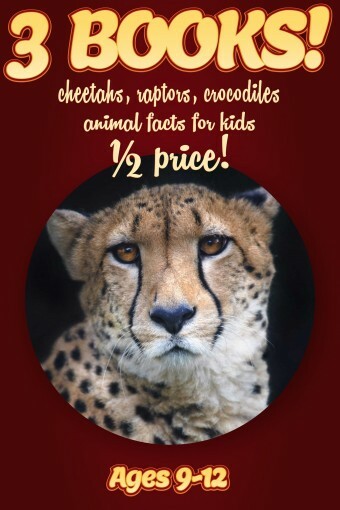 Cheetah, Raptor, Crocodile & Alligator Facts For Kids is a book that has large, high quality pictures that anyone can enjoy. Red Series Nonfiction books for kids are for children ages 9-12. This series is full of detailed and interesting facts and pictures about animals that will help children to respect and appreciate the world around them. Blue Series Nonfiction books for kids are for children ages 6-8. This series has similar information as the red series, but with different pictures and less detailed, easier to read text to hold a young child’s interest. Nonfiction books help children learn by engaging their curiosity. Children are naturally curious about the world around them. Nonfiction books for kids motivate young children to read by tapping into their natural interests. The new Common Core Standards in education, adopted by the majority of schools in the US, balances the reading of literature with the reading of informational text. Reading nonfiction books helps children develop background knowledge and vocabulary which will help them to become more proficient readers. My nonfiction picture books about animals help children discover new facts and information about the world around them. Children will enjoy the fascinating pictures of animals in their natural habitats. The red series for kids age 9-12 is full of pictures and engaging, detailed facts about animals that will help children to respect and appreciate the world they live in. The blue series for kids age 6-8 has similar information as the red series but with different pictures and less detailed, easier to read text to hold a young child’s interest. I am a retired elementary school teacher with a BA in Natural Science from San Jose State University. I taught kindergarten through second grade for sixteen years in Rancho Cordova, CA. My love of children and nature has inspired me to write nonfiction books about animals for kids in order to awaken enthusiasm for nature and to promote literacy and lifelong learning. Clouducated Kids brings education to your child through the cloud. We help children discover new facts and information about the world around them. 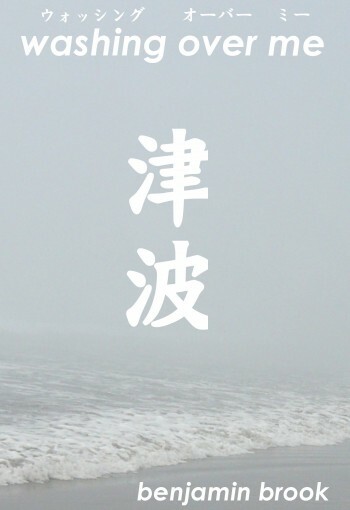 Set against a backdrop of the Great East Japan Earthquake and Tsunami of 2011, Washing Over Me is a tale of loss and love, of the destructive power of nature and the resilience of humankind. In the height of the Tokyo summer, Shoichi sits at his wife’s bedside hoping that today will be the day when she wakes from her coma. Without Kimiko, he finds himself lost in the modern world. Frequently daydreaming, his mind wanders back through the past to key moments in their life together: breaded pork cutlets, unusually coloured tomatoes and the most beautiful sunrise he has ever seen. Shoichi also lives in fear. How will he cope with the loss of yet another person whom he loves so dearly? In the depths of her mind, it is early spring and Kimiko is in Ofunato, a small coastal town in the northeast of Japan. As ten-year-old Kimiko wakes up that morning all she can think about is the cold and how much longer she can stay in bed before succumbing to the aroma from breakfast that is drifting up the stairs. Right up to the point when the earthquake strikes, she has no idea that this is the day when her world will be turned upside down. There is only one person who understands what she went through and she needs to get back to Shoichi, wherever and whenever he may be. 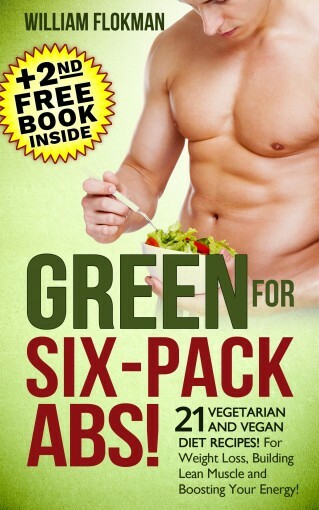 Delicious Vegetarian & Vegan Recipes for Six-Pack Abs and Lean Muscle!★★★ Read this book for FREE on Kindle Unlimited! ★★★Let all of your fitness dreams come true by combining the vegan diet with a surefire fitness program that will help you form those washboard six pack abs!Of course, your diet is just as important as your workout routine, for only with the right diet would you be able to get rid of the layers of fat that are concealing those abs. Remember, no matter how many times you do sit-ups, they won’t show until you get rid of those fats! The vegetarian or vegan diet will certainly speed things up for you, because with it you can get rid of excess fat faster than omnivores and carnivores can.One major concern among aspiring vegetarians and vegans, though, is the misconception that there is not enough protein in this type of diet. This recipe book will provide you with delicious, high protein dishes that will promote your workout program for those abs. Specifically, you can have high protein breakfast, lunch, dinner meals, and even snacks that are all vegan! 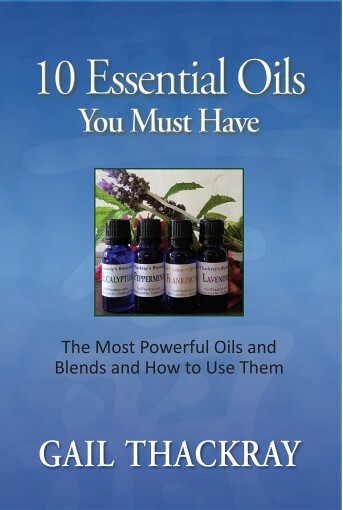 All of the recipes in this book are easy to prepare and call for the use of everyday kitchen items. Many of the recipes can even be cooked in bulk and stored in the refrigerator for easy reheating. Now, all you will need to do is to buy your ingredients at the grocery store.Have fun on your journey to becoming a lean, mean, and green muscle machine!Get this book today! You’ll be so glad you did!Take Control Of Your Health And Download Your Copy Today!Read on your PC, Mac, smartphone, tablet or Kindle device. Tags: Vegan diet, vegan lifestyle, vegan, plant based diet, healthy lifestyle, health, healthy diet, healthy vegan, easy, vegan recipes, vegan bodybuilding. 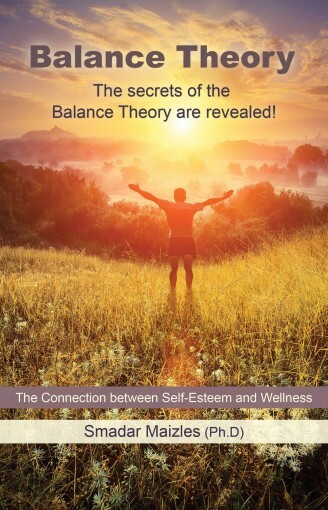 This book is open access under a CC BY license.Statistically, women appear to suffer more frequently from depressive and anxiety disorders, featuring more regularly in primary care figures for consultations, diagnoses and prescriptions for psychotropic medication. This has been consistently so throughout the post-war period with current figures suggesting that women are approximately twice more likely to suffer from affective disorders than men. 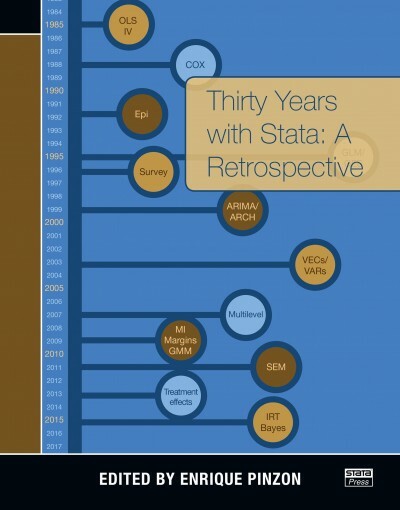 However, this book suggests that the statistical landscape reveals only part of the story. Currently, 75 per cent of suicides are among men, and this trend can also be traced back historically to data that suggests this has been the case since the beginning of the twentieth-century. 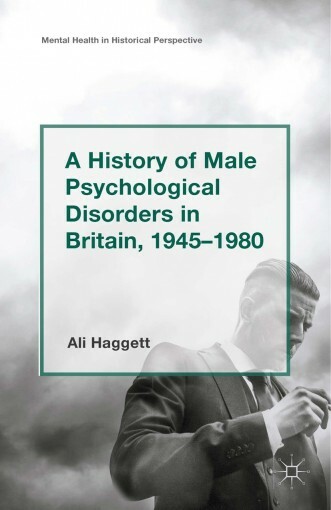 This book suggests that male psychological illness was in fact no less common, but that it emerged in complex ways and was understood differently in response to prevailing cultural and medical forces. 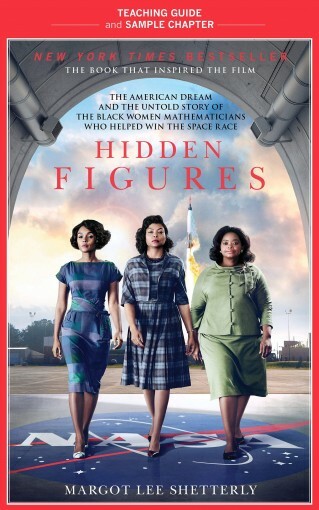 The book explores a host of medical, cultural and social factors that raise important questions about historical and current perceptions of gender and mental illness. This study found a genetic component to ME/CFS in families with more than one generation of illness. Those families had significantly higher frequencies of maternal haplogroup subclades known for reduced OXHPOS capacity and mitochondrial uncoupling. Individuals with mitochondrial dysfunction can be pushed over the threshold into ME/CFS by viruses (e.g. Epstein Barr), infections (e.g. Lyme Disease), Gulf War Syndrome, and chemical exposure. Occasionally patients are put in positions where they can recognize patterns that take research one step forward. B. Day connects the dots between the level of mitochondrial dysfunction and ME/CFS (Myalgic Encephalomyelitis/Chronic Fatigue Syndrome) symptoms. 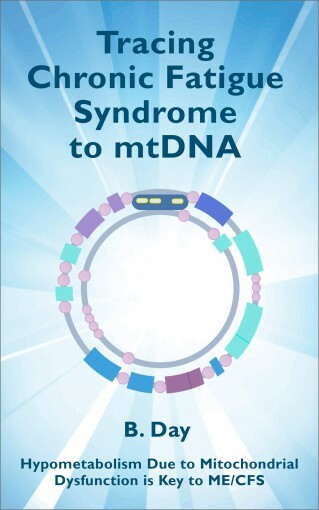 This book was written specifically for ME/CFS researchers, but is likely to also interest ME/CFS patients who enjoy scientific details.Topics include: maternal haplogroups, mitochondrial and nuclear DNA variants, hypometabolism, and metabolomics. The health conditions of Multiple Sclerosis, Fibromyalgia, and Autistic Spectrum Disorder are reviewed in light of their frequent occurrence in family members of ME/CFS patients and also their link with mitochondrial dysfunction. From the central concept of the field—which depicts the world as a mutually interactive whole, with each part connected to every other part by an underlying field— have come models as diverse as quantum mathematics and Saussure’s theory of language. 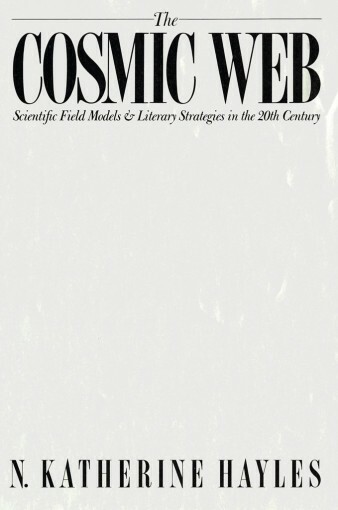 In The Cosmic Web, N. Katherine Hayles seeks to establish the scope of the field concept and to assess its importance for contemporary thought. She then explores the literary strategies that are attributable directly or indirectly to the new paradigm; among the texts at which she looks closely are Robert Pirsig’s Zen and the Art of Motorcycle Maintenance, Nabokov’s Ada, D. H. Lawrence’s early novels and essays, Borges’s fiction, and Thomas Pynchon’s Gravity’s Rainbow.